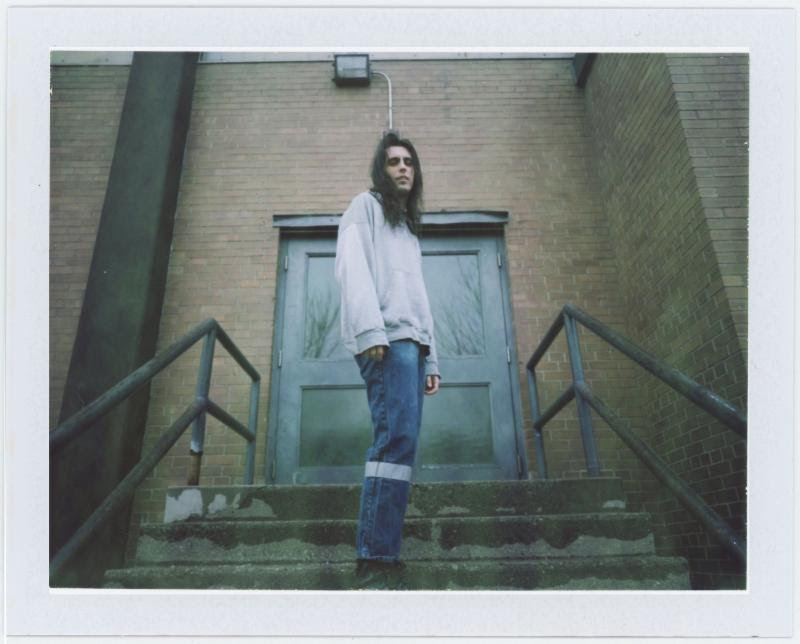 Chastity (aka Brandon Williams) is excited to announce North America tour dates supporting Barcelona’s post-punk darlings, MOURN. The tour begins on July 18 inBrooklyn at Baby’s All Right before making stops in Los Angeles, San Francisco, Portland, Chicago and many more cities before culminating in a performance at Toronto’s Great Wavelength Festival on August 18. Full list of dates below. To celebrate the announcement, Williams is sharing an official live video of his song “Chains“. 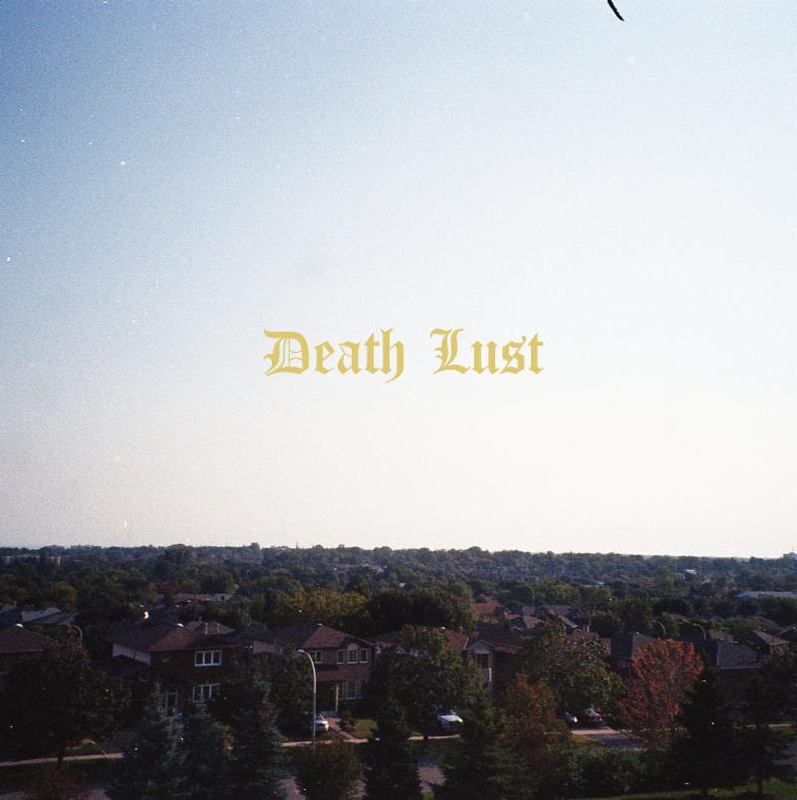 Chastity will be releasing the upcoming debut album, Death Lust, on Friday, July 13th via Captured Tracks.